i love november and its promise of holidays near and turning weather! its the sneaking up of a closing year and a chance to count up blessings...to put words to thankful thoughts. today i'm thankful for the quiet rain and falling leaves, busy hands and a clear mind. for matt finding plastic mistletoe and following me around the house with it. i'm thankful for my max slipping into bed with me this morning...for the moment when he asked me to tuck his shirt in extra tight before school...for that one last glance he gave me as he walked into his classroom. i'm thankful for the tiny, good, and happy moments that can define a day. a month. a year. they are many and many. come join me for thankful thursdays this month! and be sure to add a link to your list or thoughts or stories so i can read along! p.s. 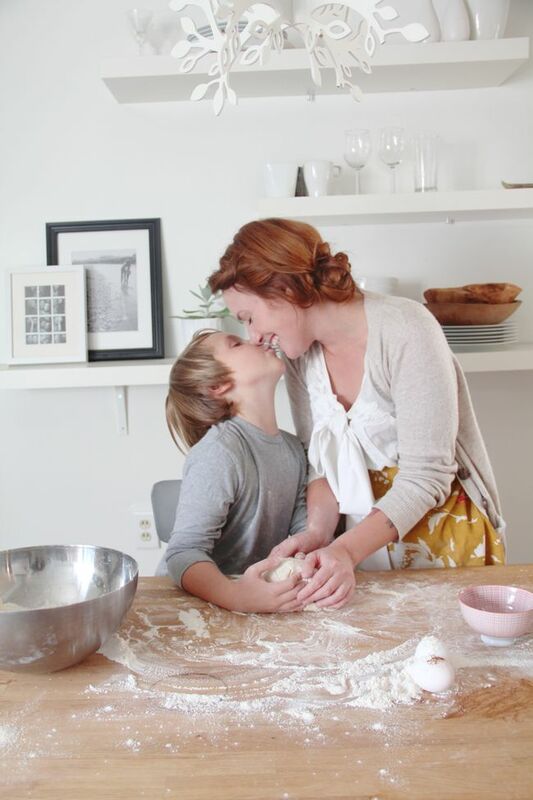 the picture above is from a little photo shoot max and i did for the next volume of kinfolk! i'll share more about it in the coming weeks...but for now...i'm pleased as punch to be contributing! What a beautiful picture :) Love this. Goodness, what a precious photo! Just checked out Kinfolk - what a cool project to be involved in! What a great idea! Here's my list! just beautiful. what a lovely picture of you two. and that kitchen....so dreamy. in a way i did a thankful thursday post today. Oh i love the idea of doing "Thankful Thursday" posts...and it won't be hard to do. Lovely photo. What a beautiful picture of you two! I did a similar post the other day. I love this idea :) Happy November! and kinfolk?! I am so, so thrilled you're contributing! You are the cutest mom ever :) I so look forward to reading your posts every day! Great photo. Your hair looks so nice! I love your list and I love this photo even more! I'm giving thanks everyday in November. I agree that this is the time of year to take stock of all the good in life and give thanks (and not just because it Thanksgiving time). Feel free to come link up with me, too! Thank you for another beautiful post. I am grateful for all that you share with us. Lovely photo! Can't wait to see the rest of the photoshoot. And this is such a lovely list to be thankful for.. simple things are always the best. oh goodness, that picture is perfect. frame that thing right up. i LOVE this! i do this every week as an exercise in gratitude! you are too too cute and eloquent. the photos on this blog are just so beautiful. i love this one, what a wonderful way to capture a moment. Absolutely Beautiful Picture of you and your sweet Max!!!!!! Everyday I look foward to seeing the beauty in your photo's..... I too am looking foward to the holiday's to come..... I am beyond excited this year to be with so many people I love!!!!!!! That photo is really beautiful. Max seems like such a sweet kid, his teachers must find him a joy to have in class! oh i cannot wait to see your kinfolk shoot. this photo is all sorts of darling. oh my goodness...that photo!!!! looks straight out of a magazine. oh.. um, haha.. I went back and read it and it IS going in a magazine. :D it's beautiful. what an absolutely LOVELY picture!! thank you so much for sharing. your blog is gorgeous and warm. Katie, this picture is sooo beautiful! Just wondering...do you work? How do you have the time to be so beautiful and create all this magic on your blog? I just discovered you, thanks to my friend Naomi. Your blog is lovely and it's such a treat seeing little glimpses into your gorgeous life. 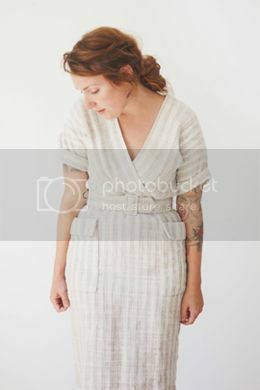 I cannot wait for the next issue of Kinfolk - and this darling shoot with Max. How lovely.